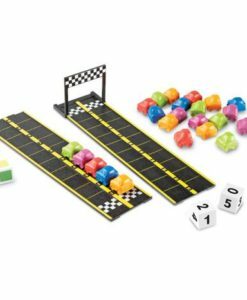 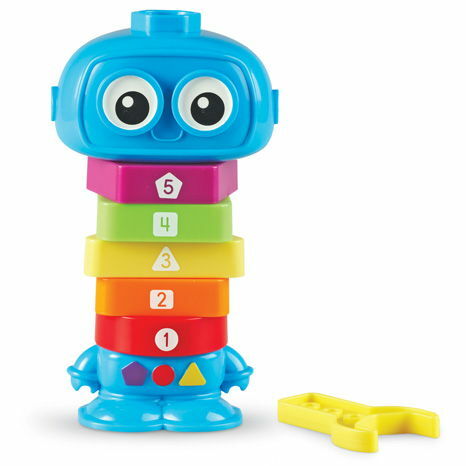 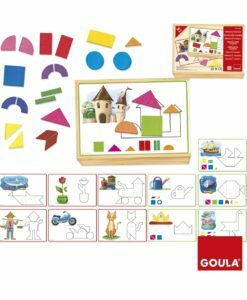 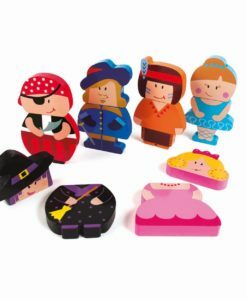 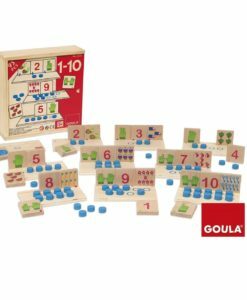 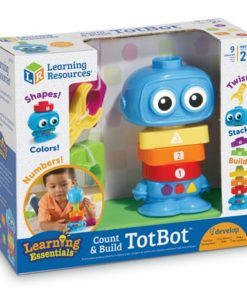 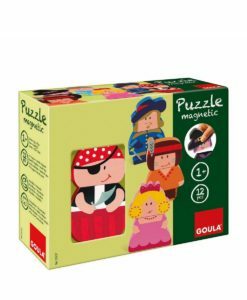 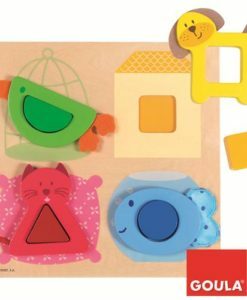 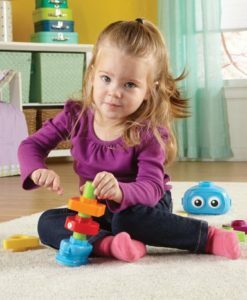 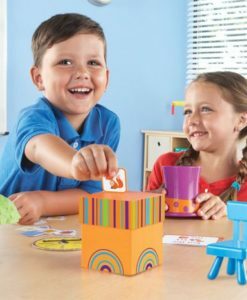 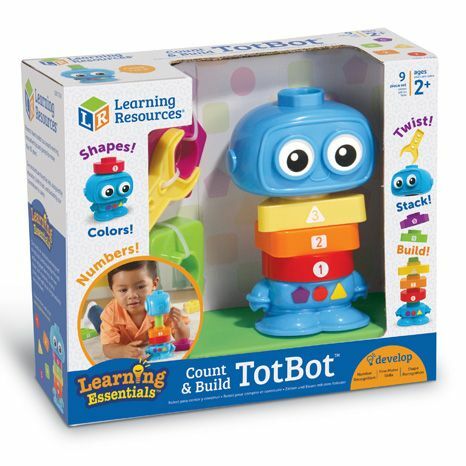 Count & Build TotBot Builders is a fun way to support a child’s physical development and mathematic skills from an early age. 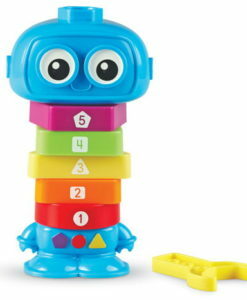 Furthermore, the completed robot is ideal for imaginative play opportunities to extend their learning. 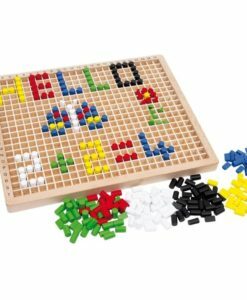 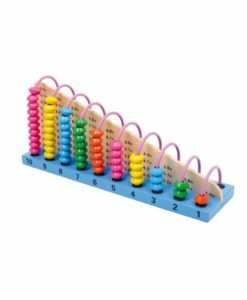 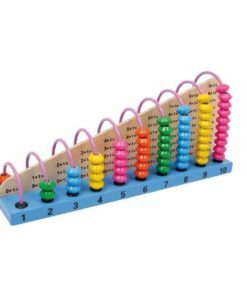 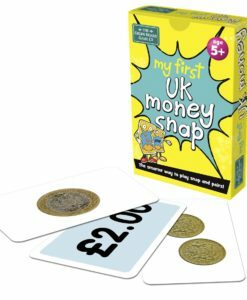 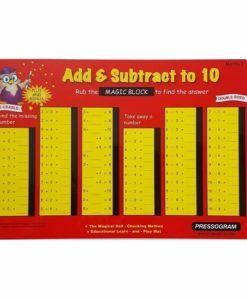 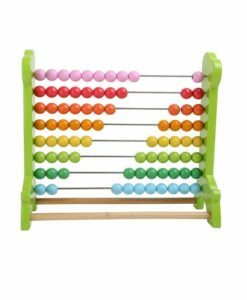 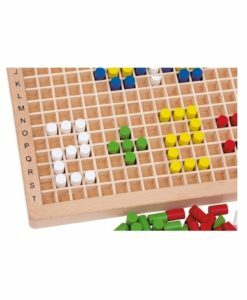 The plastic nuts feature numbers 1-5 to develop early counting and number recognition skills. 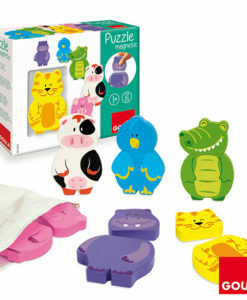 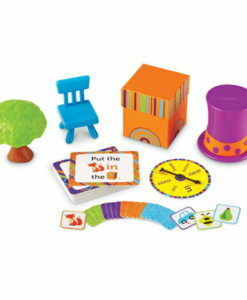 Five different colours to engage while encouraging colour recognition skills (purple, green, yellow, orange and red). 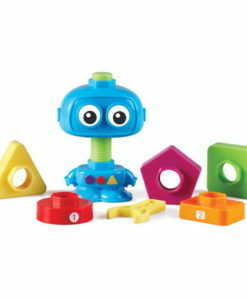 Five different shapes which build shape recognition skills (triangle, circle, pentagon, square and rectangle). 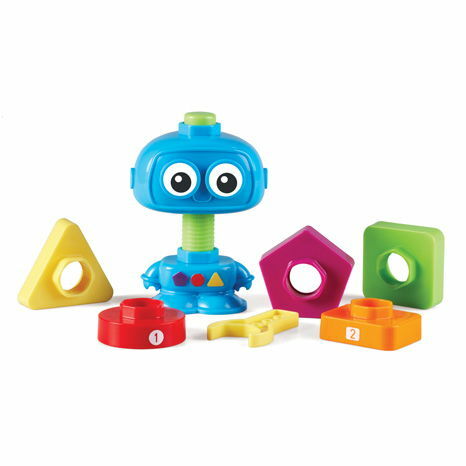 Finally, this fun activity set includes a two-piece TotBot robot, 5 plastic nuts, detachable bolt and toy wrench. 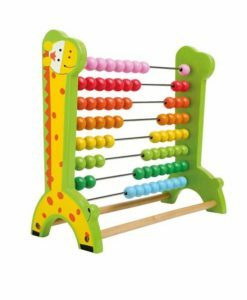 Educational toy from age 2 years.